Our summer movie preview assessed the season’s cinematic offerings and, disappointingly, only found one movie that starred Vincent Chase. Luckily for us, that one movie is Entourage, bringing Vinny and the boys together for “one last ride,” or something like that. Super agent Ari Gold becomes a super producer, which may or may not be the only real plot point in a movie that otherwise looks like an excuse to show off a bunch of random cameos, from Pharrell to Ronda Rousey to Gary Busey. 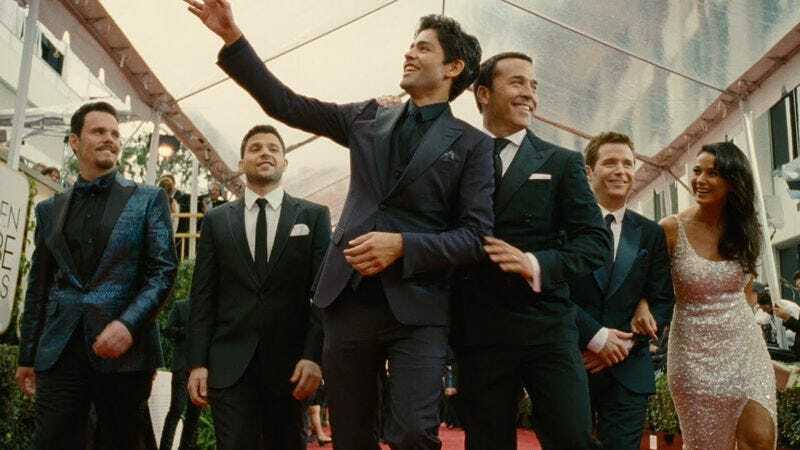 Entourage rolls into theaters everywhere on June 3, but The A.V. Club and Warner Bros. Pictures have an opportunity for you to catch it early on May 27. For your chance to win a pair of passes to the screening, simply follow the link here and enter your information. Remember: Seats for the screening are first come, first served, so be sure to arrive to the theater early. An official plot synopsis and trailer for the film can be found below.